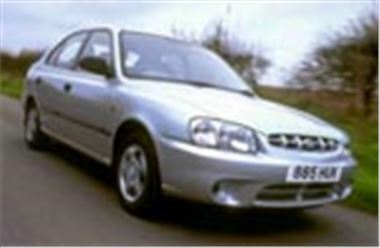 For its Accent and Trajet models sold through official dealers in the UK until March 2001, Hyundai is now including three years servicing in the price. The offer extends to the Accent and Trajet models only. Hyundai also announces that later in the year a two litre CDI diesel will become available in the Trajet.